Bahrain has Gone Audi | Behbehani Brothers w.l.l. 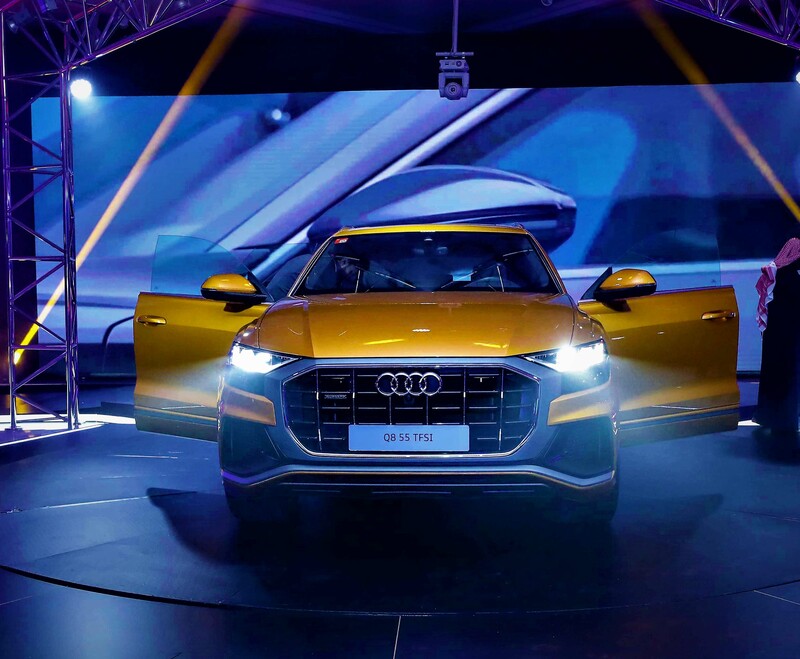 Audi Centre Bahrain sent out invites to attend their event without fully disclosing the activities and the location, which created a huge excitement amongst the guests. 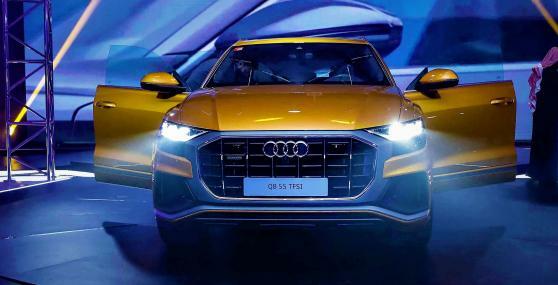 The location was confirmed 24 hours prior to the event and was attended by the directors of the Behbehani Group as well as senior officials from Audi Middle East, headed by Mr. Carsten Bender – Audi Brand Director for the region and Mr. Sebastien Auguin – Marketing Director for Audi Middle East. “Bahrain has gone Audi” took place on the 5th of December from 7pm to 9pm in the Behbehani Groups newly acquired building in Sitra and opened with a historic journey through Audi’s history, taking the audience from the past and to the present range of Audi vehicles and showcased the latest models including the RS 3 sedan, TT RS coupé, RS 5 coupé, R8 RWS coupé and the customer racing RS 3 LMS. Audi Centre then surprised the audience with the spectacular launch of Audi’s new generation of 2019 models, beginning with the all-new 2019 model A6 sedan which sets the bar for the executive class, followed by the new Audi A7 Sportback, which represents the sporty face of Audi in the luxury class and culminated in the introduction of the all-new Audi Q8, which combines the elegance of a four-door luxury coupe and the convenient versatility of a large SUV. To end an eventful evening, Audi Centre Bahrain then gave the audience a surprise introduction to the future of electric mobility by presenting the Audi-Schaeffler Formula E e-tron FE05 race car, for the first time in the region. Guests were also invited to participate in a social media competition, which gave the winners tickets to the inaugural Formula E race being held in Riyadh, KSA on the 15th of December.